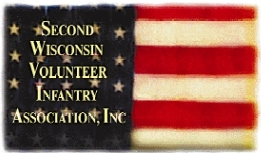 Co. E of the Second Wisconsin Volunteer Infantry is made up of over 60 military and civilian reenactors. 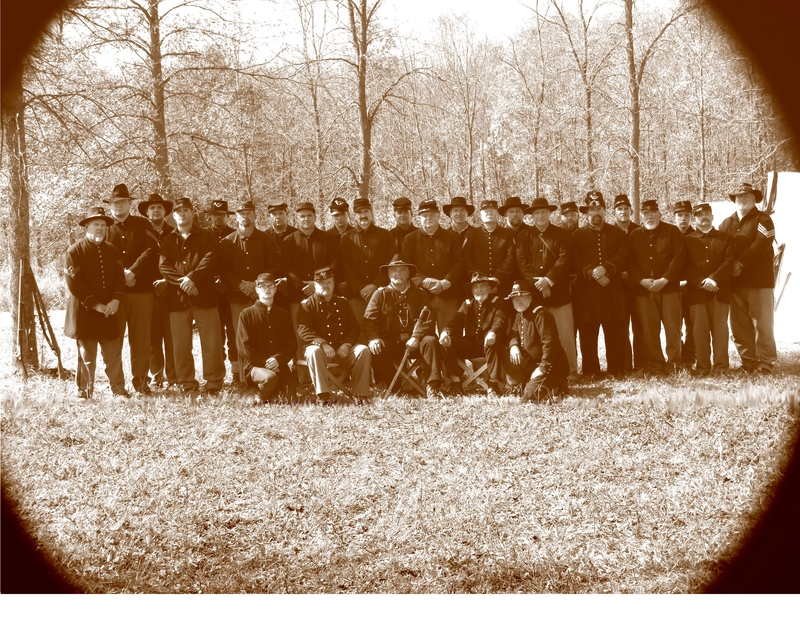 We welcome anyone with an interest in the Civil War to particpate with us. We have the resources to help you get started in the exciting world of reenacting. To contact us or get more information from our association website, please use the links at the bottom of the page.